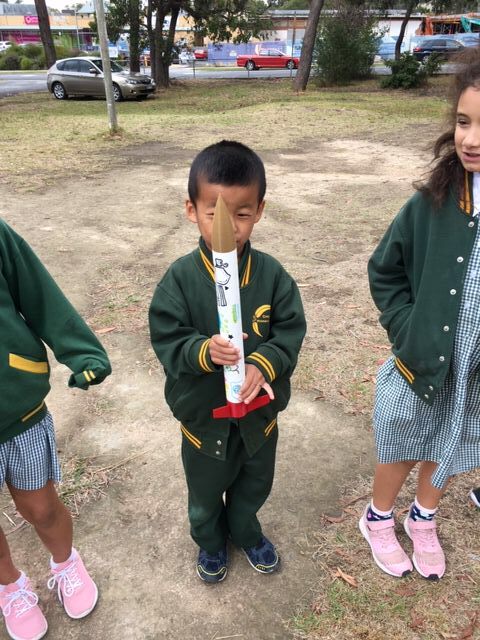 We were really fortunate to have this enthusiastic team of students supporting us to make rockets today. 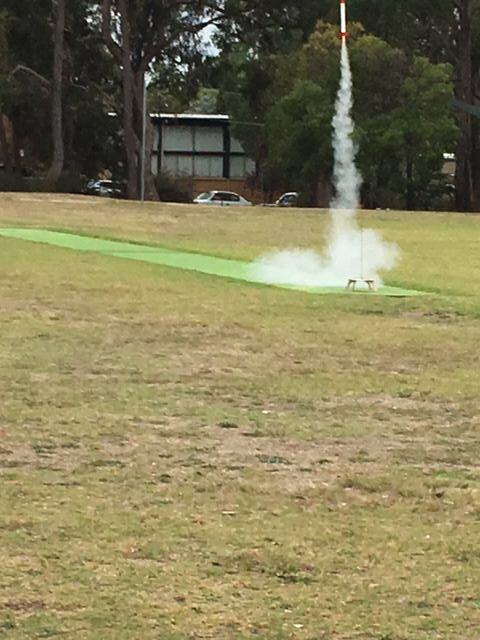 Monash HPR (High Powered Rocketry) is a student team dedicated to the design, analysis and construction of high-powered rockets. 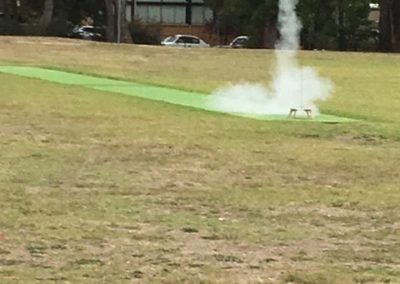 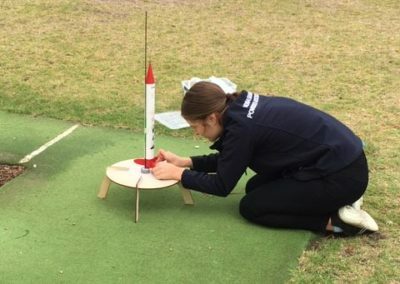 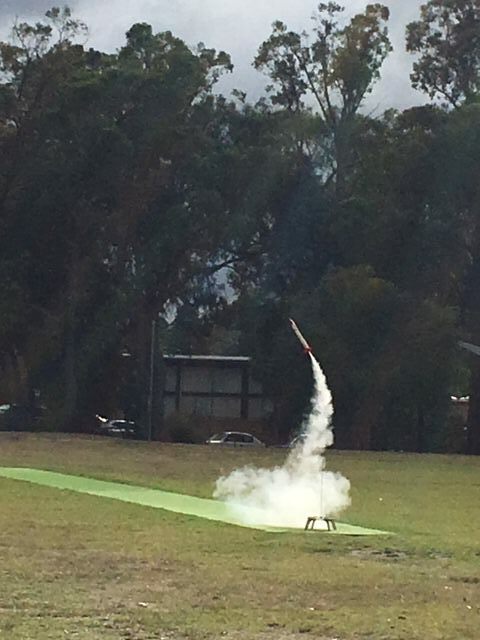 Formed in conjunction with the Australian Youth Aerospace Association’s announcement of the inaugural Australian Universities Rocket Competition (AURC), Monash HPR intends to design and construct a rocket to compete in both the 10,000ft and 30,000ft categories of this exciting new competition. 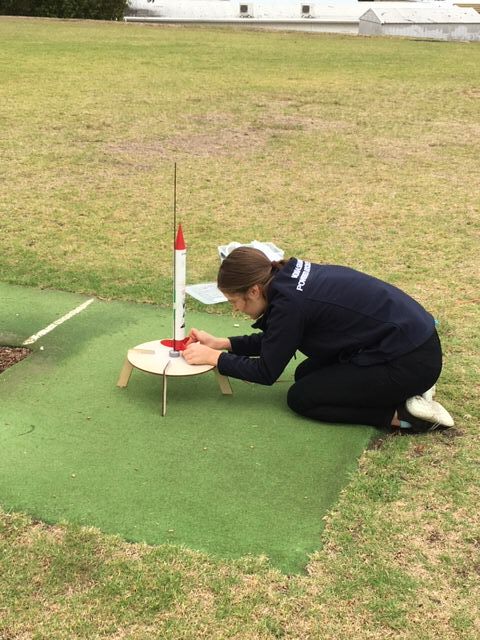 At our school today were student team comprising of passionate space enthusiasts, that have all grown up through school wondering about the vastness of the universe and the possibility of travel amongst the stars. 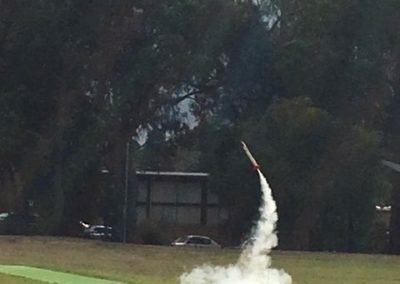 Now that they have a little more experience with rocketry, they shared their knowledge to inspire the next generation and get them excited about space exploration! 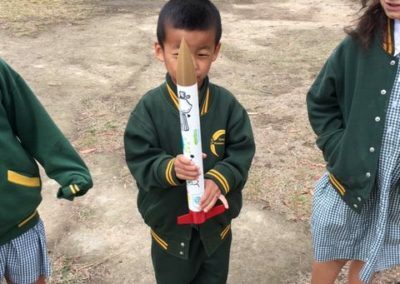 ​The workshops today so our students build and launch rockets after learning about the challenges faced when launching rockets!